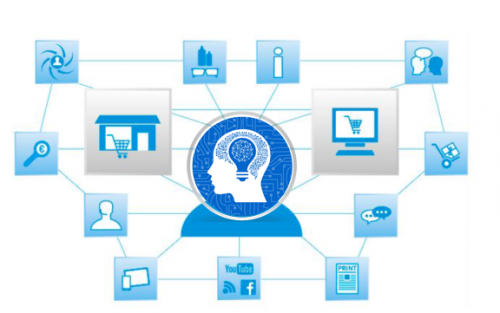 Retail AI and machine learning powers hyper-personalization where targeting is done at a true segment-of-one level — the individual customer — leveraging massive amounts of purchase data, calculated brand loyalty, discount propensity, purchase frequency and other categorical trends to suggest the right promotion to the right customer. More than insights, SMI combines live shopper journey and product data with POS, loyalty, social media and other data sets, to deliver solutions with high impact value. SMI monetizes store data with solutions that enable customer centric merchandising, streamlined operations and personalized customer engagements. 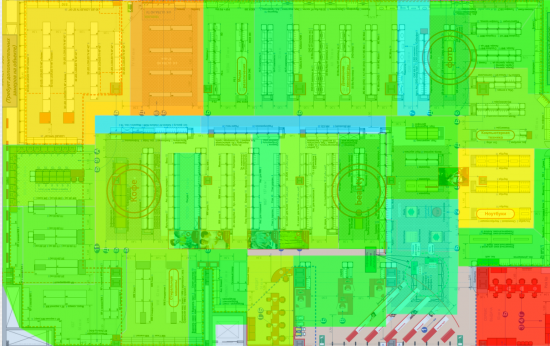 Retail sensor devices provide live data to the SMI cloud where powerful GPU accelerated computing power enables Deep Learning algorithms to continuously look for patterns to events that occur in your retail spaces. Instead of waiting for traditional statistical model to be manually updated and maintained, SMI’s AI data analysis is self-learning and is made more accurate as data is collected from a multitude of sources. SMI’s sensor fusion and Retail AI provides a level of diagnostics and insights that uncover what factors are impacting your business, from supply chain to operations, merchandising and sales. With all your data streams combined, mathematical and forecasting models are able to detect important new conditions that you need to know and sends out notifications to relevant personnel, as soon as event occur. Analytics can pinpoint areas of assortment optimization, range localization and better product visibility, resulting in a shopper journey based store layout with improved shopping metrics and return on every square meter of shopping area. 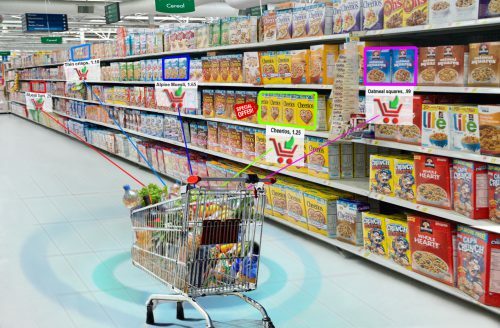 IoT powered stores with efficient, battery powered cameras that sends product images to the cloud for product recognition, can provide ongoing information on conditions and predict when shelves need replenishment. Combine all your data streams together: live shopper journey and product data with POS, loyalty, social media and other data sets. Taken together, they constitute the essential requirements for a cloud based BI platform that can deliver solutions to business. SMI BI application is presenting ordinary users with a library of re-usable analytical models (templates) that can be applied to the user’s data, thereby eliminating the need for complex and sophisticated programming that can introduce instability or poor performance in case the programmer doesn’t write his code properly. 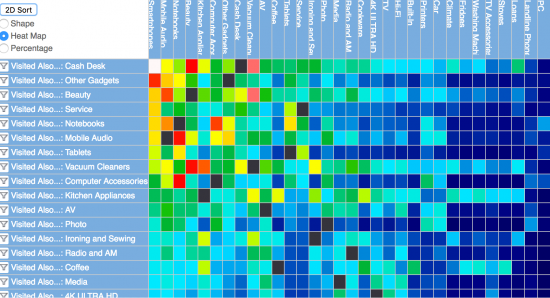 Together with highly interactive capabilities, SMI users can quickly and easily see patterns, trends, and unforeseen relationships and dependencies in their data – and as a result, users are able to draw insight, inferences, and conclusions that improve performance and provide a competitive advantage. 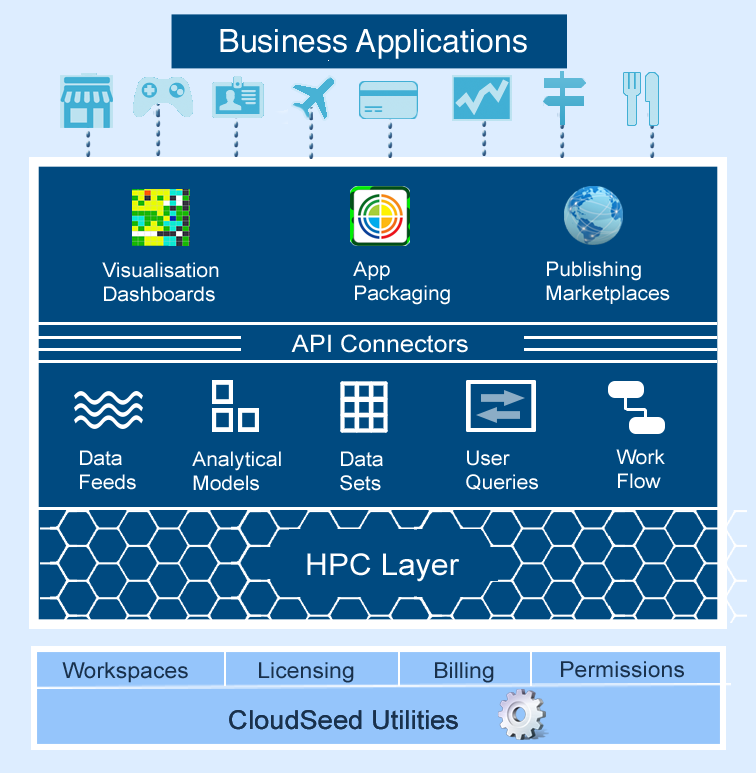 SMI offers a range of ready to use business applications that connect all your data sources that stream data into 1 unified repository for access by an application layer with built in workflow that provides solutions that enables customer centric merchandising, streamlines operations and delivers personalized customer engagements. SMI business applications are fully scaleable and offered on a subscription basis based on the retail environment size and number of stores that are to be covered by the sensor network.